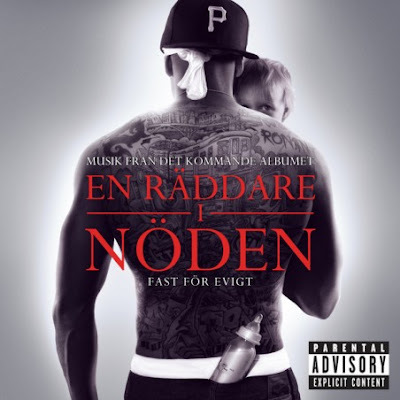 What do you think of the cover for Petter's new single Fast För Evigt? I think its great :) but apparently Petter had to explain to people that its ironic. Hehe. The single can be found in the usual places like iTunes and Spotify. Find out more about Petter on his Myspace.